Restrictions:NOT FOR SALE IN CALIFORNIA. 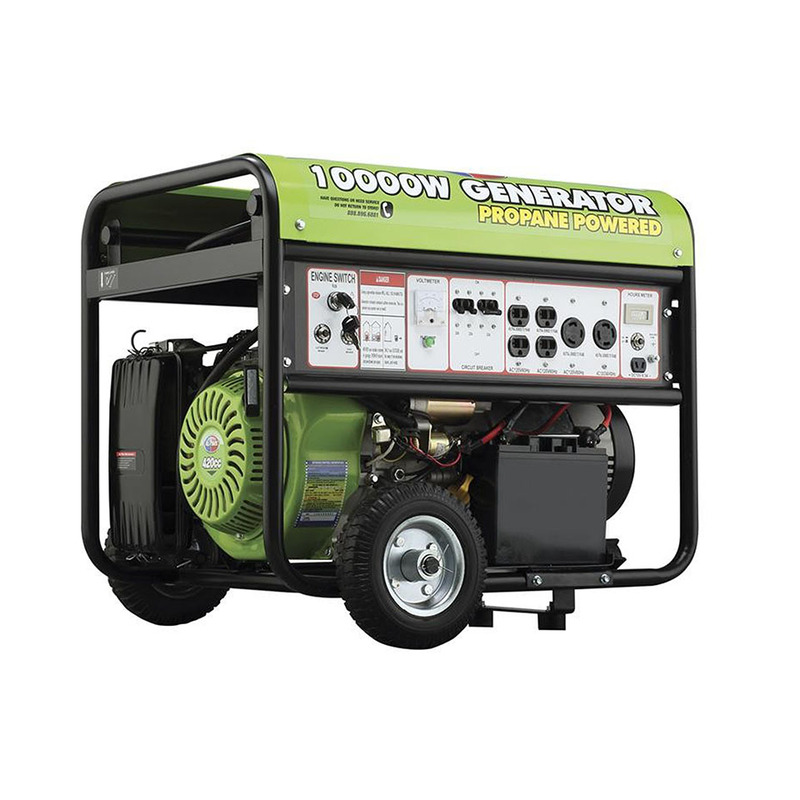 The All Power 10000 Watt Surge 7500 Watt Rated Propane Generator with Electric Start offers plenty of power, precisely when you need it most. The ultra-sturdy and reliable 420cc OHV JD engine runs at a 10,000-watt peak prorated for 7500 watt stability. The electric start allows easy usability, while the generous capacity runs for eight full hours on a half-load. Four AC outlets, twist-lock outlets, and even a DC plug provide plenty of variety in accommodating all your power needs. 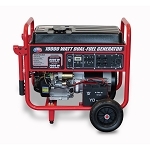 Handle all of your power needs with this clean buring propane generator. With a variety of AC, DC 12 and 120V outlets and easy-store design. 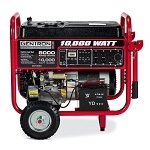 This generator will fit nicely into your everyday life. 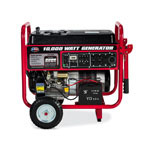 This multifunctional generator will pave the way to your ultimate comfort in times of dire need. I have a dirt late model race team, if you know anything about racing on dirt, well it's at night. 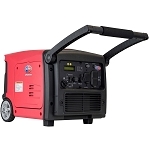 You need power for lights and your equiptment, this unit works great, and the price for this unit, you won't find a better generator for this value. This Allpower generator is just what we wanted! Although we have not put the generator to full use - no severe weather, yet - the quality and the overall look are very, very impressive. 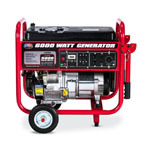 We have tried it out to see how it runs, and we were very pleased with this generator in all respects. 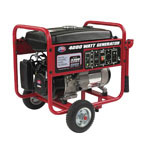 We are very happy with the generator and feel secure that it will meet our needs when the occasion arises. Dimension (L,W,H - inch) 27.68" x 21.06" x 22.64"